23rd April 2018 peacefully in the loving care of the nurses and staff of Rathkeevan Nursing Home. Sadly missed by his loving son Michael, sisters-in-law Una, Catherine and Joan, relatives and his many friends. Reposing at O’Donoghue’s Funeral Home on Tuesday evening from 5.30pm with removal at 7.30pm to St. Mary’s Church, Irishtown. Requiem Mass on Wednesday at 12 noon and burial immediately afterwards in St. Patrick’s Cemetery. SEXTON (nee Panett) – Grotto Cottage, Bansha, Co Tipperary & Brighton, England. 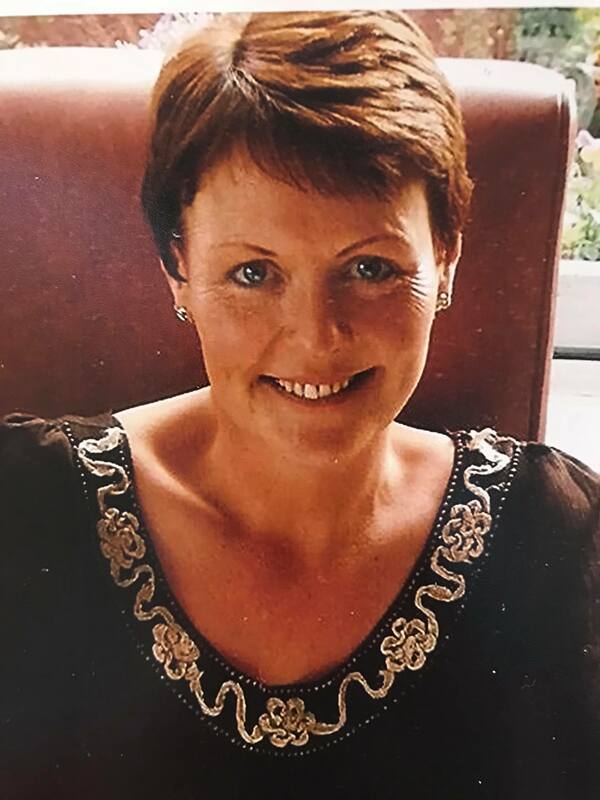 28th December 2017 – Julia – pre-deceased by her husband Sean, Cherished & very sadly missed by her loving family, sons Greg, Matthew & Diarmuid, daughter Madeline, nieces, nephews, extended family, relatives, neighbours and friends. Funeral Mass on Friday (April 27th) at 10.00am in Church of the Annunciation, Bansha, Co. Tipperary. Interment of Ashes immediately afterwards in Oola Cemetery, Co. Limerick. Martin Shelley, Dromard, Clonmore,Templemore, Co. Tipperary. 21st of April 2018. Reposing in Grey’s Funeral Home, Templemore this Monday evening from 5pm. Removal at 7pm to St. Anne’s Church, Clonmore to arrival at 7.45pm. Requiem Mass on Tuesday at 11.30am. Martin will be laid to rest in Templemore Cemetery afterwards. Treacy (nee McMeel), Camas, Cashel, Co. Tipperary and formerly of Drumgahan, Glaslough, Co. Monaghan, April 22nd 2018, peacefully at home. Finola, beloved daughter of the late George. Deeply regretted by her loving husband Joe, sons Niall and Brian, mother Margaret, brothers Declan, Paddy, Aidan and John, sisters Barbara, Olive, Doris, Michelle, Lorna and Denise, brothers-in-law, sisters-in-law, nephews, nieces, relatives, neighbours and many friends. Reposing at her residence this Monday evening from 4pm to 8pm. Requiem Mass on Tuesday in the Church of the Immaculate Conception, Boherlahan, at 11.30am followed by burial in Ardmayle Cemetery. Family flowers only please, donations if desired to the Irish Cancer Society.